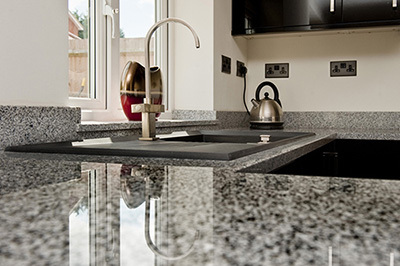 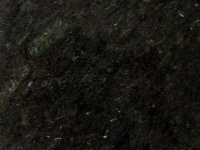 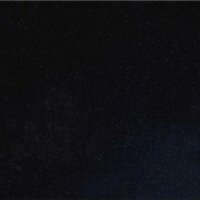 Granite is one of the most durable and versatile materials available for a wide range purposes, it can be used for kitchen worktops, vanity tops and commercial counter tops. 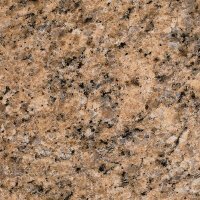 Granite is a natural luxury material that never falls out of fashion and it’s suitable for all kitchen layouts. 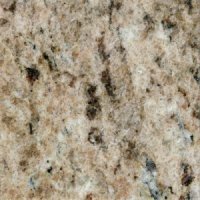 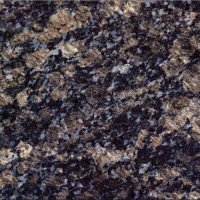 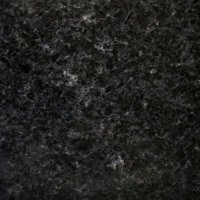 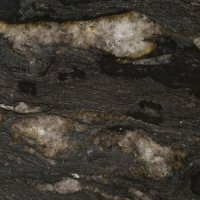 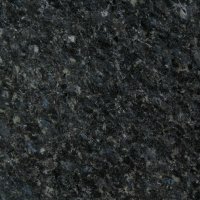 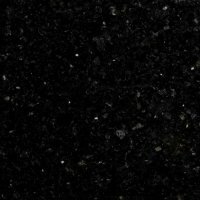 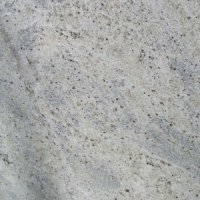 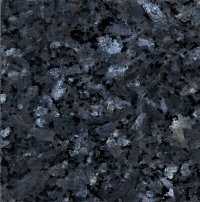 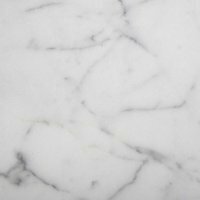 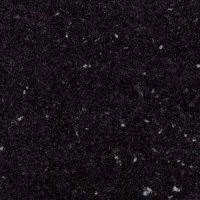 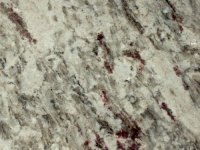 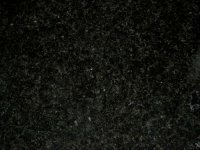 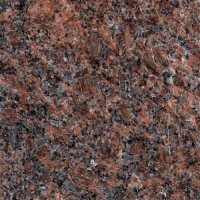 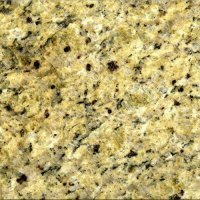 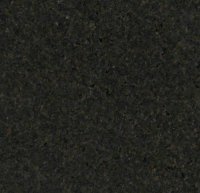 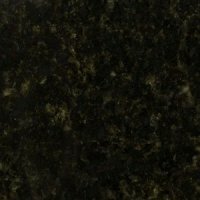 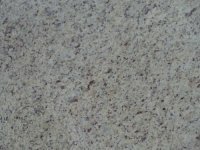 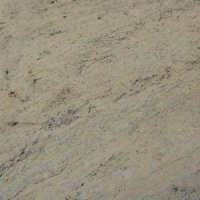 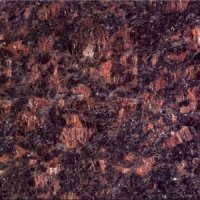 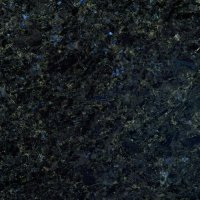 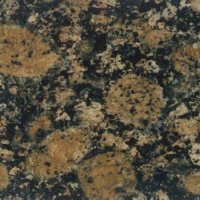 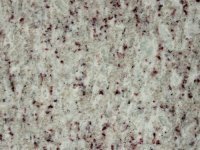 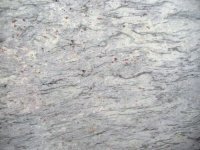 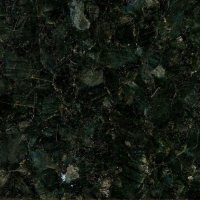 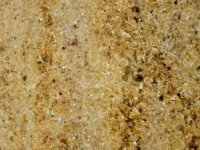 Granite is available in several different thickness and different edge profiles.